Win the game. Drink the beer. Hash the tag. Get the swag. Playing Sensi Harvester, the first ever Sixpoint Arcade Game, just got even fresher. 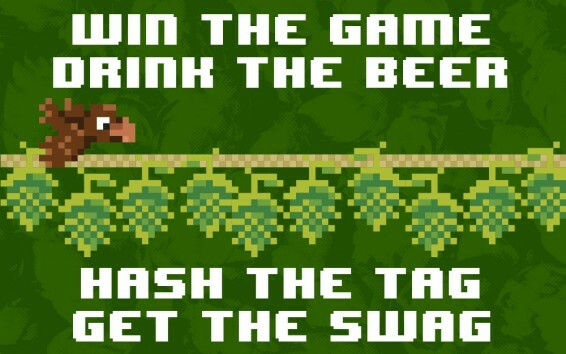 First, beat all three levels of our hop catching video game. Then post a picture of the winning screen on Twitter or Instagram, along with a can of SENSI HARVEST (or another Sixpoint beer) and the hashtag #SensiHarvest for a chance to win a Sixpoint SwagPack! 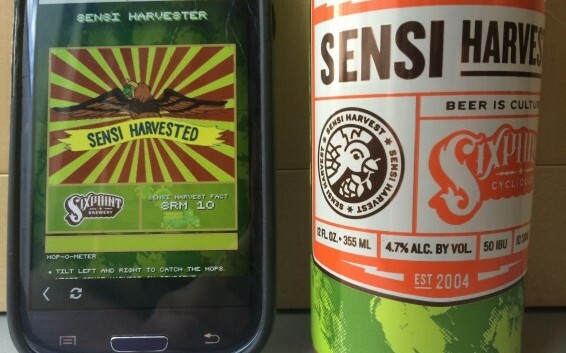 Sensi Harvester is only available on the Sixpoint Mobile App. Creativity is encouraged!